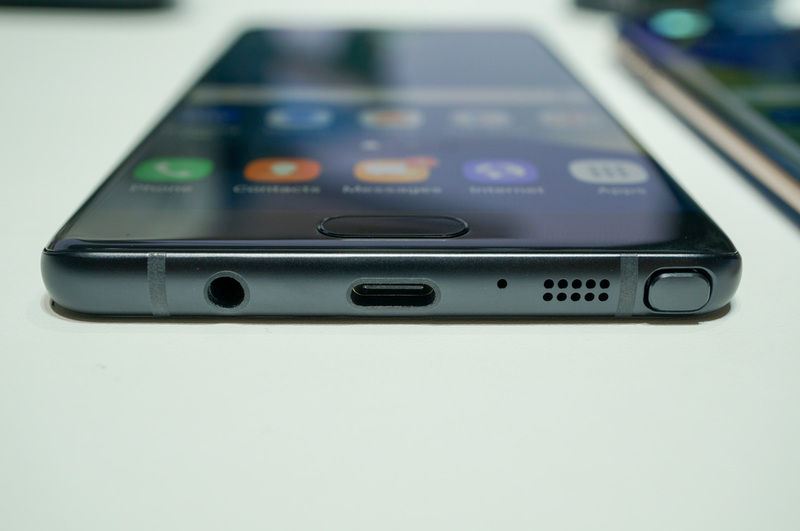 Ready to pre-order the Samsung Galaxy Note 7? Or maybe you just want to know how much this bad boy is going to cost? We’ve got some of that info for you below, which is a good thing since pre-orders do open tonight almost everywhere. Some info has not yet been provided, so stay tuned as we’ll update this post over the next few hours. Promo 1: Get the Gear S2 smartwatch for free and a Galaxy Tab E tablet for $0.99 on 2 year agreements, both compatible with NumberSync, when you buy a Galaxy Note7 on AT&T Next. Promo 2: Buy a Galaxy Note7 and get an eligible second Galaxy smartphone on AT&T Next with eligible service on each and get up to $695 in 30 monthly bill credits. If you want to buy the Galaxy Note 7 from AT&T, hit up this link. Promo 1: With purchase, your choice of a full year of Netflix, a Samsung Gear Fit2 or a 256GB memory card. If you want to buy the Galaxy Note 7 from T-Mobile, hit up this link. Promo 1: With purchase, get a free Gear Fit2 or a Samsung 256GB memory card to enhance their device. If you want to buy the Galaxy Note 7 from Verizon, hit up this link. If you want to buy the Galaxy Note 7 from Sprint, hit up this link. If you want to buy the Galaxy Note 7 from US Cellular, hit up this link.